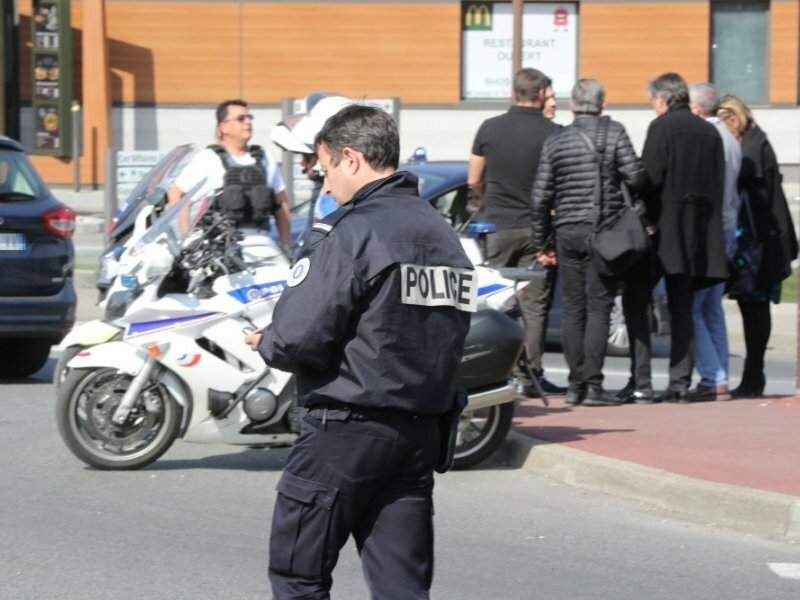 Life in the Principality is getting back to its routine after the Formula 1 Grand Prix, but nevertheless it’s far from being slow. So here are 10 most interesting stories to keep you updated. 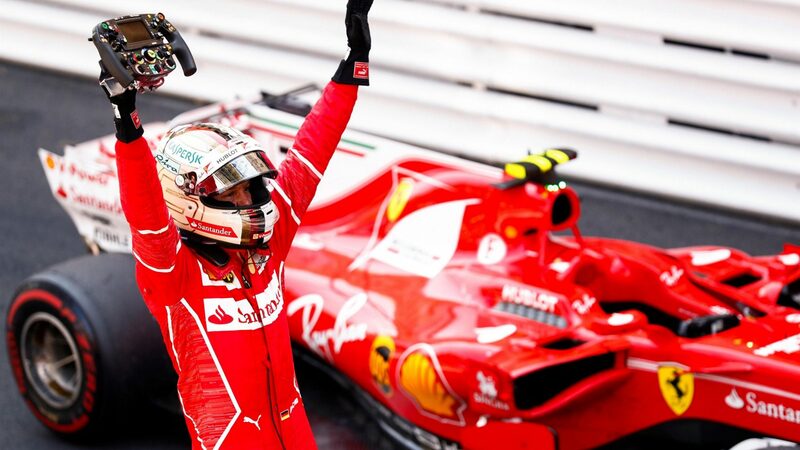 Ferrari’s Sebastian Vettel won a slow-burning Monaco Grand Prix to extend his championship lead over Mercedes’ Lewis Hamilton to 25 points. Vettel led home team-mate Kimi Raikkonen after passing the Finn by running longer to their only pit stops. There was suspicion that the strategy was a deliberate move by Ferrari to get their leading driver into the lead but the team denied that was the case. The Cannes Film Festival is the place where celebrities bring out some of their dreamiest gowns. Here is our selection of all the best red carpet looks from the premieres that Elsa Hosk, Nicole Kidman, Winnie Harlow, followed by the most unsuccessful dresses of Uma Thurman, Kristen Stewart and others. The mythical restaurant of the palace reopens with new decor on the occasion of the Grand Prix, on the eighth floor of the Rotunda, renovated but preserving its roots. At first bite, the regulars will recognize their treasured culinary spot. Certainly, the colours have evolved but the special atmosphere remains, in the same basic rooms yet with a brand new feel. Nearly three years after its closure and the destruction of the wing of the Rotunda, the restaurant Le Grill has reopened its doors very recently. The Yacht Club of Monaco has recently organized a conference for its members on the Pelagos zone which is a sanctuary to aquatic mammals. 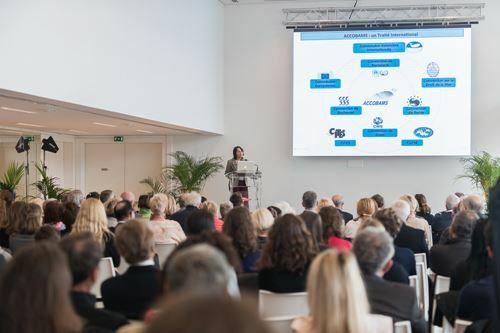 Recently the 8th edition of the Monaco Blue Initiative was held (2 and 3 April) and it is an international platform for reflection, bringing together scientists, economists, politicians and the voluntary sector who share a common commitment to the sustainable management of the oceans and their preservation. 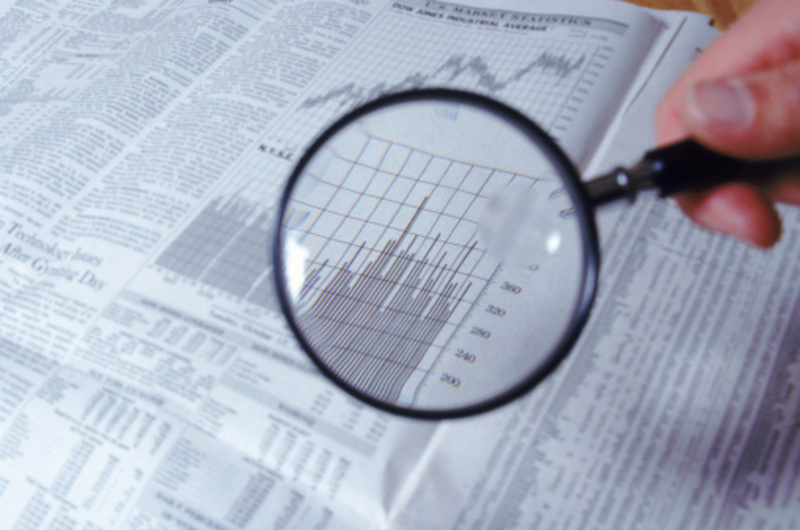 During this time, various commitments and agreements are typically signed. 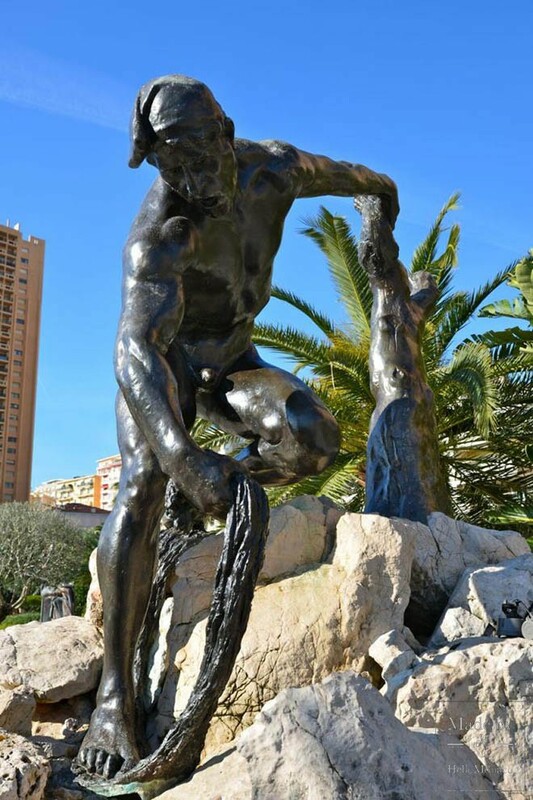 We previously introduced you to the remarkable sculptures found in Fontvieille Park and Condamine area, however, the Principality also takes pride in other works of art lost in the shade of its trees. If you stroll around Monaco, you will easily find more than just one beautiful sculpture. Today we will tell you about the history of these statues, forever frozen in eternity. A “bomb” has been dropped into the aquariums. 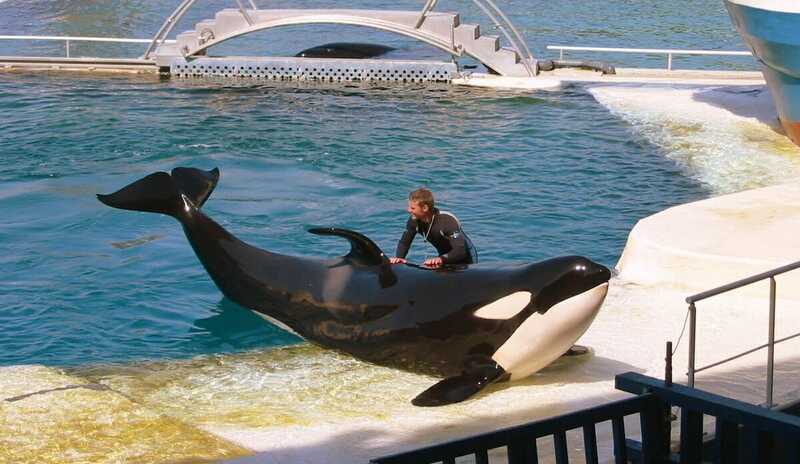 A term chosen by Jon Kershaw, Animal Director at Marineland, who says the shock wave has shaken French dolphinariums. Far from the spotlight of the presidential election, the legislation signed by Ségolene Royal in order to reform the sector was published in the Journal Officiel recently. The rules were created to find common ground between water parks and animal welfare advocates, on a subject that many are quite passionate about. However, their fragile compromise was shattered. 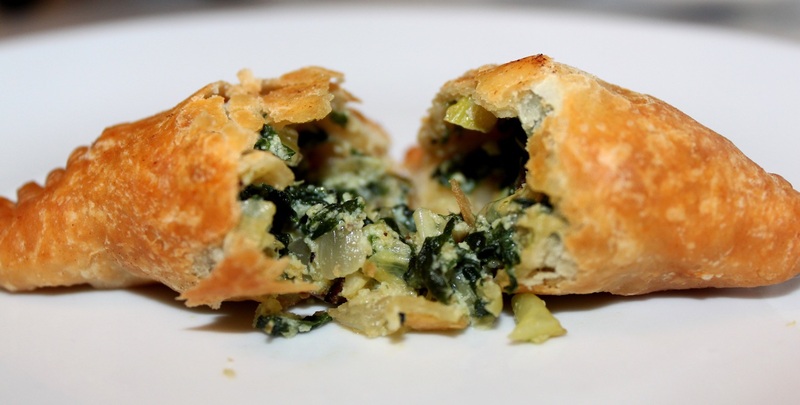 Barbagiuan is a savory, filled pastry originating in Monaco and is mainly found in the eastern part of the French Riviera and in northern Italy. Barbagiuan, in the Monegasque language means ‘Uncle John’. It is thought that, long enough ago for the story to become the dish’s folklore, someone named Jean didn’t have a sauce for his ravioli and so stuffed it with Swiss chard and fried it instead. The Prince’s surprise visit: a lovely gift which helped children from Paris, Marseille and Nice forget their illnesses for a few hours. On the L’Albatros and Caraudelles terraces, seventy children attended the first day of the 75th Formula 1 Grand Prix on Saturday. They received a surprise visit from Prince Albert II.